Customers now run companies. They are no longer consumers – they are people with hopes, dreams, needs and emotions, focused on meaning. 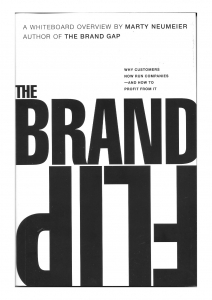 They don’t buy brands – they join them to build their identities. This is your tribe. How will you lead it? The Brand Commitment Matrix has two sides. On the left is the customer column: Identity (who they are), Aims (what they want), and their tribe’s M The acronym spells IAM. On the right are the company statements. 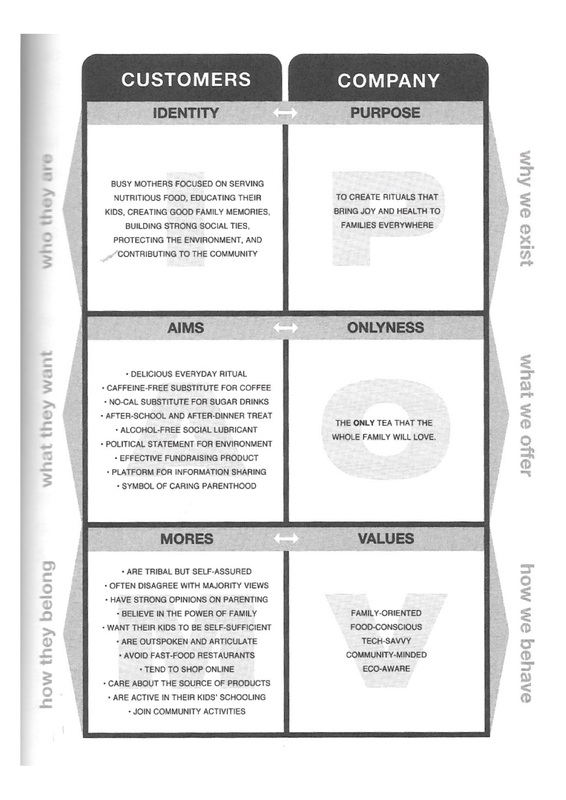 These describe Purpose (why we exist), Onlyness (what we offer), and Values (how we behave). This acronym is POV. Left and right must align at each level. See diagram. One of your greatest challenges is to complete this sentence: “Our brand is the only _______ that ______.” Your category goes in the first blank, and your main differentiator in the second. It’s harder than it looks. Social tools now allow Ridiculously Easy Group Forming (REGF), according to Sebastien Pacquet, thereby routinely ignoring the boundaries of customer segmentation. The enemies of simplicity are the urge to add, the desire to make a mark, the need to grow revenues, the lure of competition, the fear of falling behind, the expediency of extension, and the masking of weak design. A strategy meeting should not be an annual summit but a monthly exercise in course correction. This is classic Neumeier – pithy and sharp.